What are the most common reasons for US Visa rejections? Applying for a US Visa is a lengthy and complicated process. Despite putting in so much effort, it is can be frustrating to have a visa rejection. Any expenses that you make in your trip to the US should be covered in your funds. You cannot use your FDs, Mutual Funds, or PPF in your journey. Your liquid funds are what matters the most, as per Foreign Policy. The US visa process involves a visa interview. Many a time, the interviewer may misunderstand the applicant due to the language barrier. At times, the applicant may also get confused due to communication gap. It is good to ask for an interpreter or you may ask the interviewer to rephrase the question. You should always provide documents for your main source of income. This income could be from your job, business or any other source. A good interview can always be helpful to your visa outcome. Be respectful towards your interviewer even if they ask awkward questions during your interview. Also, be presentable for your interview. Consulates have the power to verify whether or not you have a criminal record. Lying about your criminal record is a sure shot way to get your visa denied. 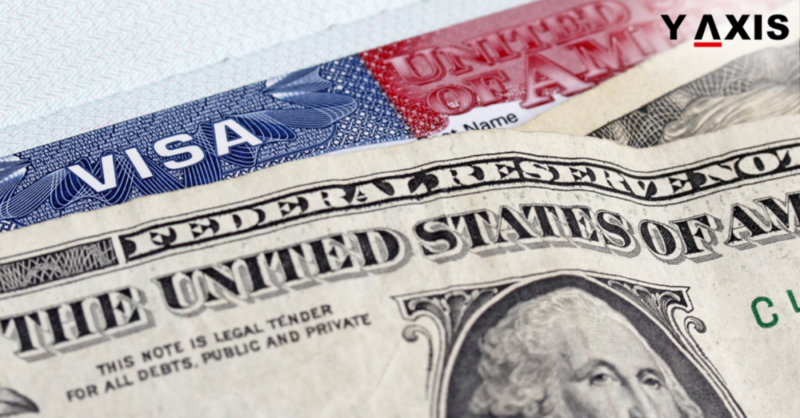 Each US visa category has a different set of requirements. Make sure you double check that you are applying under the right visa category. Submitting forged documents is the quickest way to visa rejection. In case, you don’t have a document, it is better to declare that you don’t have it. Fake documents are unlawful and will definitely hurt you. Y-Axis offers a wide range of Visa and Immigration products as well as services for aspiring overseas students including Work Visa for the USA, Study Visa for the USA, and Business Visa for the USA. If you are looking to Study, Work, Visit, Invest or Migrate to the USA, talk to Y-Axis, the World’s No.1 Immigration & Visa Company.